April 2013 – Tales by a Socialite! Nokia, a mobile phone company, really close to my heart because almost 7 years I user Nokia 6630 and I never faced a single problem with the Symbian OS which was more or less Nokia’s spinal cord for quite sometime. 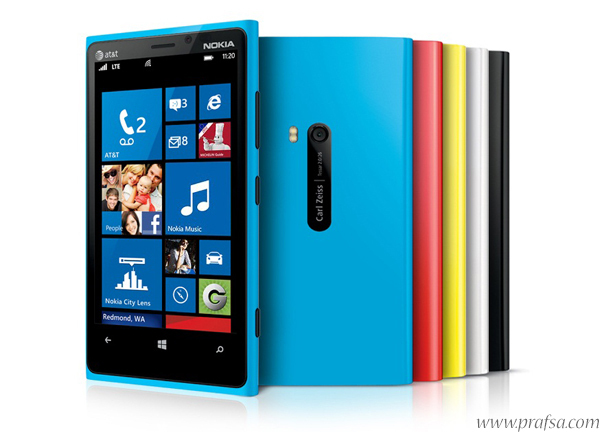 But none the less; it’s back with a bang with Flagship Lumia series of 510, 520, 61o, 620, 720, 800, 820, 900 and 920. 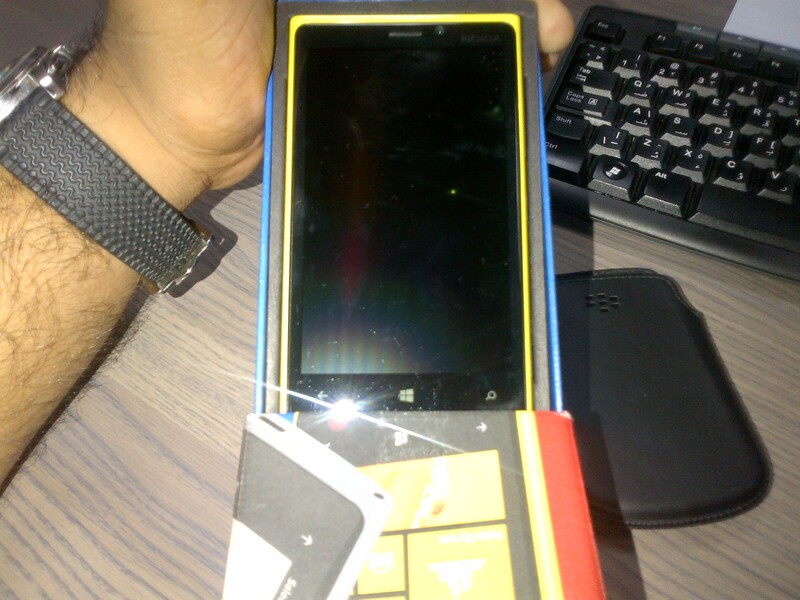 With the courtesy of Nokia, UAE, I had an opportunity to use and review the Lumia 920 (yellow). The box unlike the old big packaging, was sorted as that of an iphone/S3/BB z10. It contained the phone, charger (USB) and earphones. I was totally delighted to receive the same. With first looks, it looks like the first love, I will be a little biased here. Because I wasn’t impressed with iphone’s or S3’s first look out of their packages. The embossed screen from the body, looks pretty. Finally time to boot, impressive and a quick one just as Win 8 takes in any new machine. For every smartphone now a days, there are these three categories, depending upon what kind of usage you are seeking. 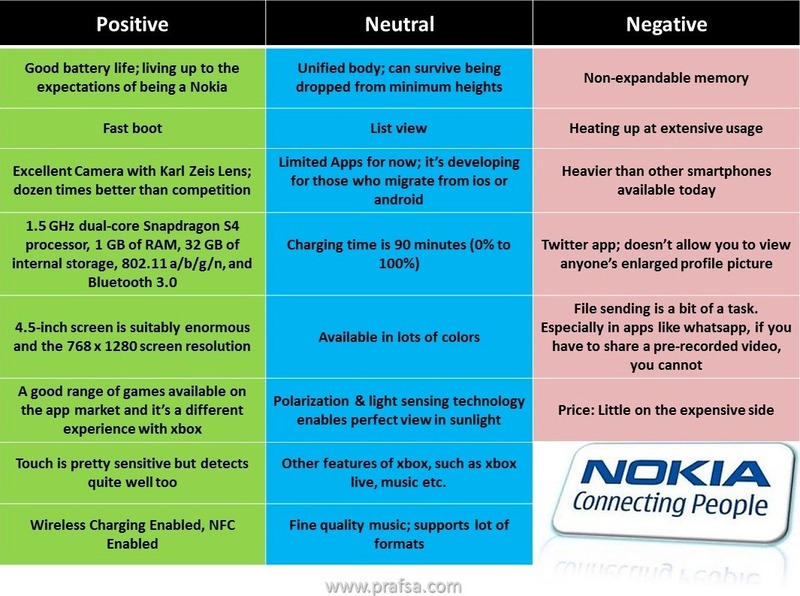 For Lumia especially, there are a lot more positives than negatives. Neutral would be the features, which are readily available in almost all the smartphones these days. Will not completely brag but Lumia or let me say Windows 8 OS, gives some disadvantages to the handset, such as ‘file sharing’ and ‘skype’. They are difficult to understand. For example; I couldn’t sign out once I signed into my skype account; What if I have two accounts for different purposes? Some basic facts have already been pointed out; there and by how you use your phone; things change then. But I would straight away give my comparison to iphone and android flagship be it Samsung or HTC, it stands out. Plus I wouldn’t call the app store developed; the third party applications are scare and are in a short-supply but they are surely keeping an eye on the same and on-going development is foreseen from here. Clearly, Nokia Lumia & Windows 8 are not made for all. There is a specific set of people who should be buying it. It is made for people who remain satisfied with their phones and are not frequent on changing their handsets no matter for what. Made for people who are kind of addicted to Social Media, Gaming, heavy calling and frequent messaging. Made for people who love music and photography. It is not open source, so techies strictly be away from it.